st louis studio photography for S-R products. 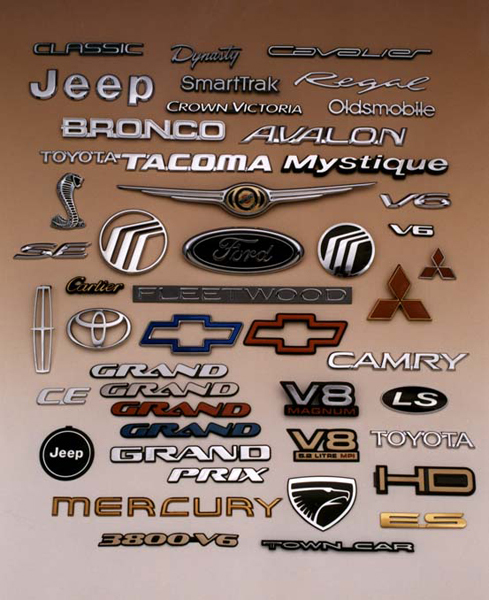 Car logos are important branding items for each manufacturer. Processed plastic with paint or chrome are just as diverse as are printed logos. This entry was posted in st louis studio photography and tagged photographs in st louis, saint louis pr photographer, st louis advertising photographer, st louis annual reports photographer, st louis Corporate photographer, st louis corporate photography, st louis corporate photography studio, st louis editorial photographer, st louis food photography, st louis headshots, st louis marketing photographer, st louis photo studio, st louis photographer, st. louis product photography, stl commercial photographer, stl executive portraits, stl photography, stl photojournalist, stl studio portraits. Bookmark the permalink.